Choose from 35 Spectacular Mountain View rooms, located in the middle of the city. 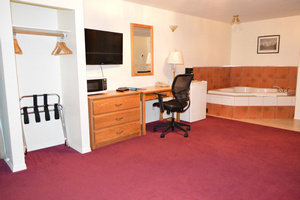 The Western Traveller Motel offers clean, quiet, cozy, and comfortable rooms at a reasonable price. 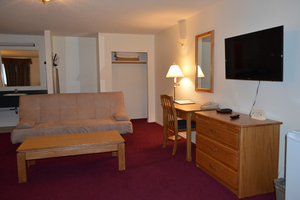 Whether you are in Grand Forks for business or pleasure we welcome you to be our sincere guest. 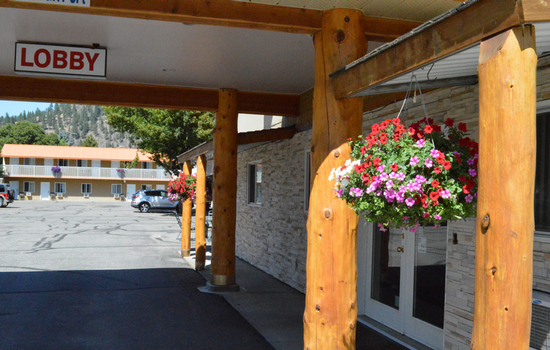 At Western Traveller Motel, you have convenient access to all the necessary amenities and many fine restaurants. Also easy access to "must see" places like the Phoenix Mountain Alpine Ski Resort, Christina Lake Golf Club and Christina Lake. 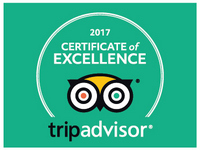 We have a record of excellence in housekeeping for our recently renovated rooms. 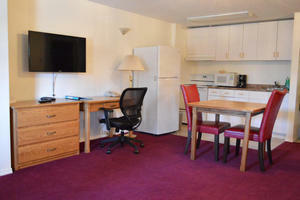 With an ideal location and facilities to match, Western Traveller Motel hits the spot in many ways. Grand Forks is a small town (population 4,126) with colorful heritage and an enviable natural setting. It is a city in the Boundary Country of the West Kootenay region of British Columbia, Canada. It is located at the confluence of the Granby River and Kettle River, a tributary of the Columbia. The city is just north of the US-Canada border, approximately 500 km from Vancouver, British Columbia and 200 km from Kelowna, British Columbia and 400 km from Spokane, Washington and 23 km west of the resort area of Christina Lake. The Deluxe Jacuzzi Suite room is located in the 2nd floor section of our Motel; in the spacious room they have two Queen bed, in room deluxe jacuzzi, a dresser/an over sized work desk and chair, side chair, full bathroom, mini fridge, microwave, alarm clock, air condition, coffee maker, hair dryer, iron and iron board, 40inch flat screen television with 50 channel cable, and free wireless internet. The Deluxe Suite room is located in the 2nd floor section of our Motel; in the spacious room they have two Queen bed, Euro Sofa bed,a tea table, a dresser/an over sized work desk and chair, arm chair, full bathroom, mini fridge, microwave, alarm clock, air condition, coffee maker, hair dryer, iron and iron board, 40inch flat screen television with 50 channel cable, and free wireless internet. The Deluxe Kitchen Suite room is located in the 2nd floor section of our Motel; in the spacious room they have two Queen bed, Full kitchen, dining table and chairs, a dresser/an over sized work desk and chair, arm chair, full bathroom, full size fridge, microwave, alarm clock, air condition, coffee maker, hair dryer, iron and iron board, 40inch flat screen television with 50channel cable, and free wireless internet. © 2019 Western Traveller Motel. All Rights Reserved.